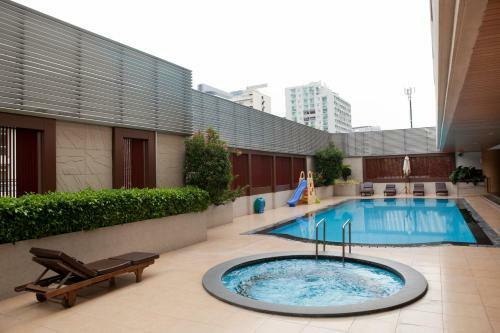 Located in the heart of Bangkok, S.M. Grande Residence features comfortable rooms with free WiFi and the convenience of on-site parking facilities. It boasts an outdoor pool and meeting facilities as well. Book SM Grande Residence Bangkok. Instant confirmation and a best rate guarantee. Big discounts online with Agoda.com.